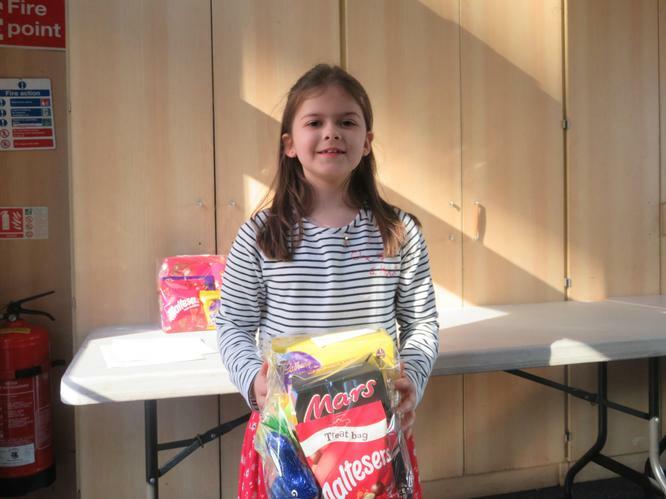 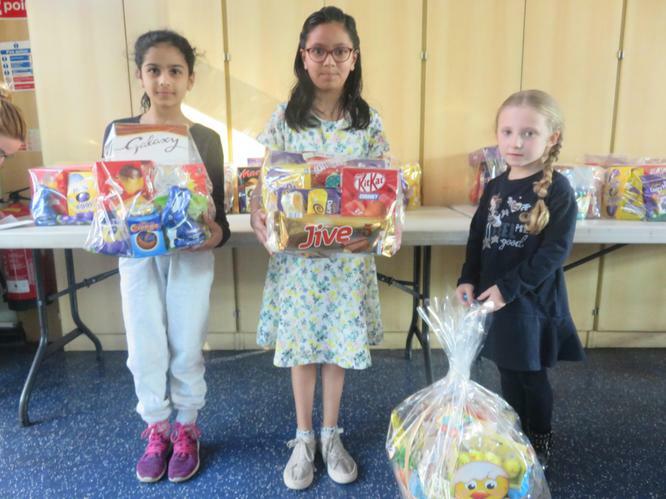 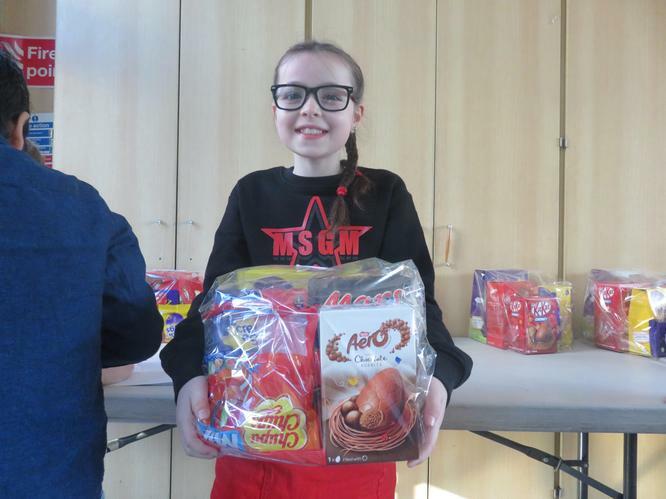 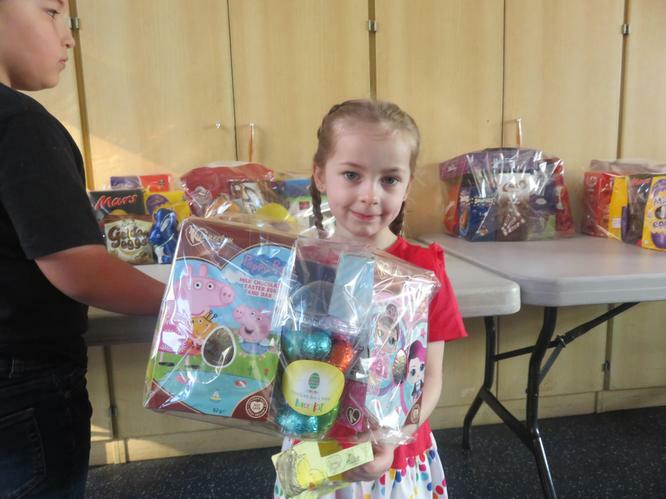 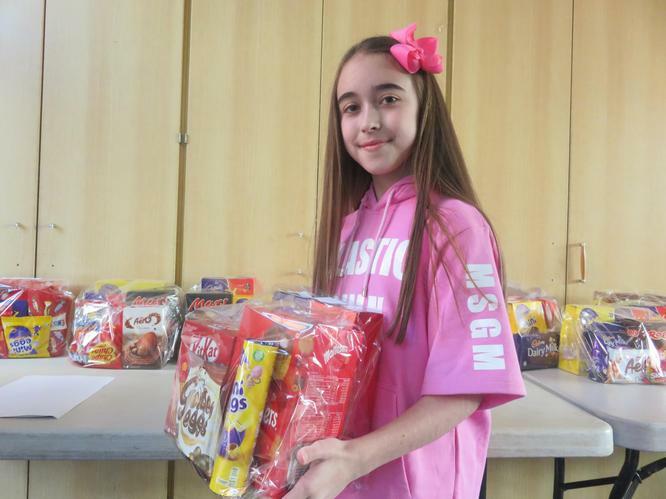 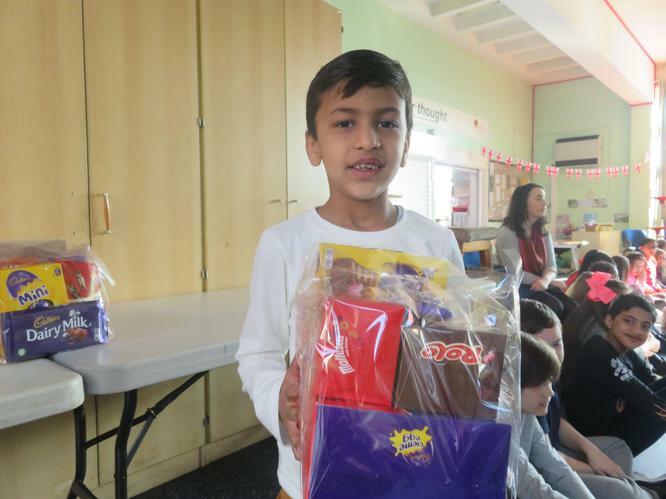 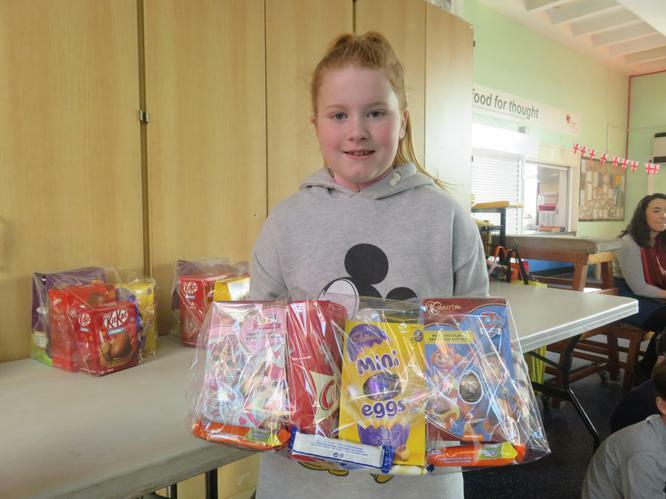 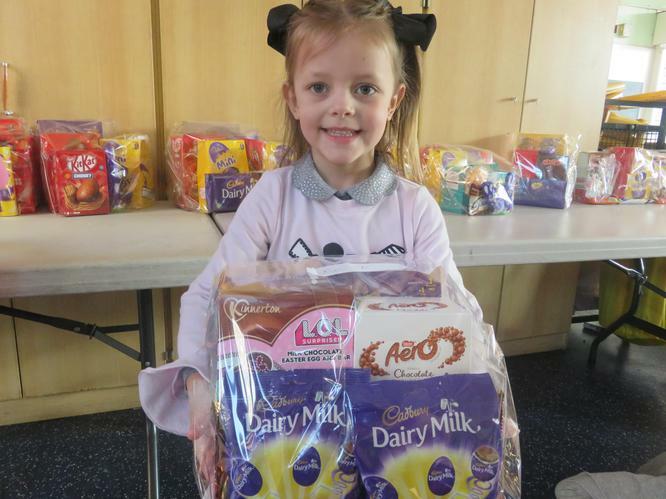 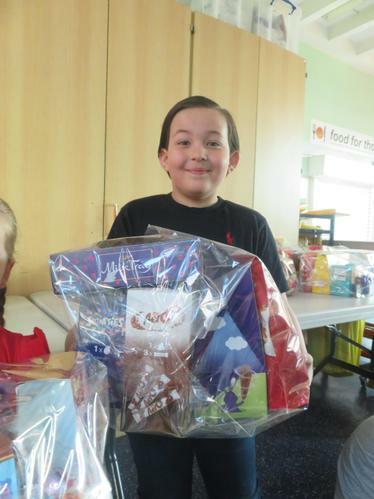 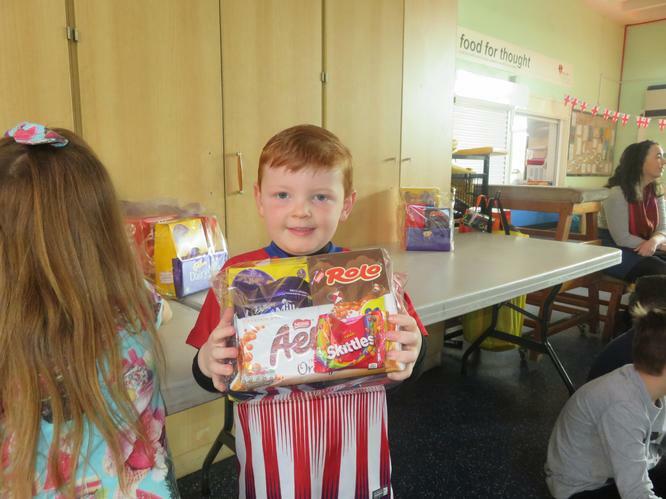 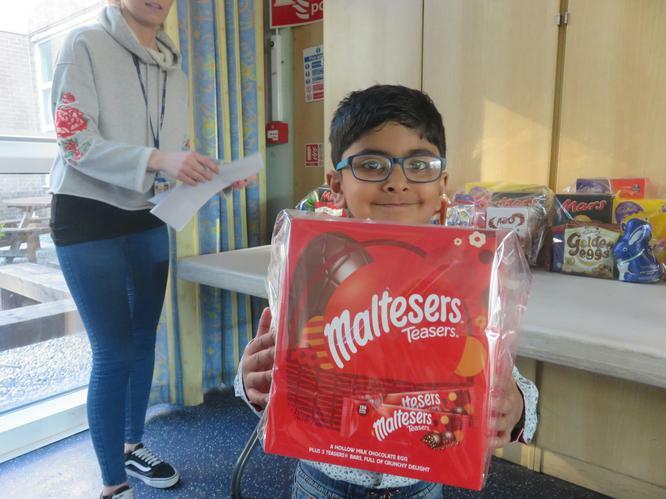 On Friday 12th April we picked out our winners from the Easter Raffle. 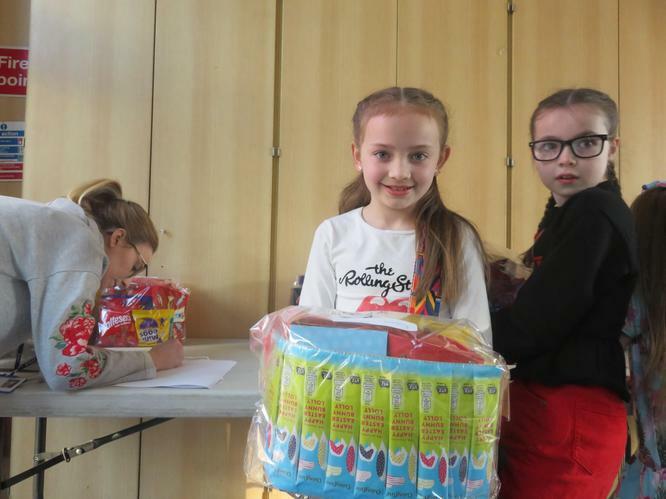 Well done to all of of our winners. 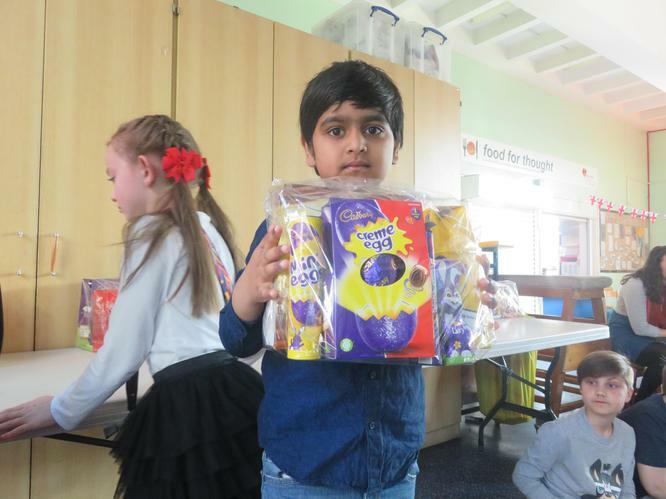 We then picked out our Good to be Green and Attendance Winners for next half terms trip to Smyth's Toys and McDonalds. 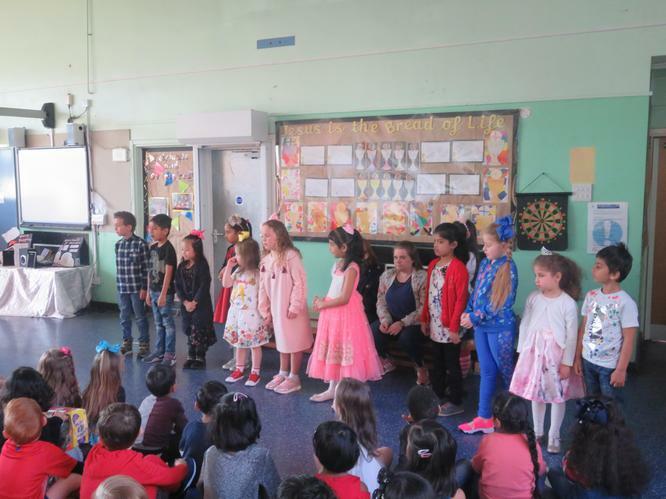 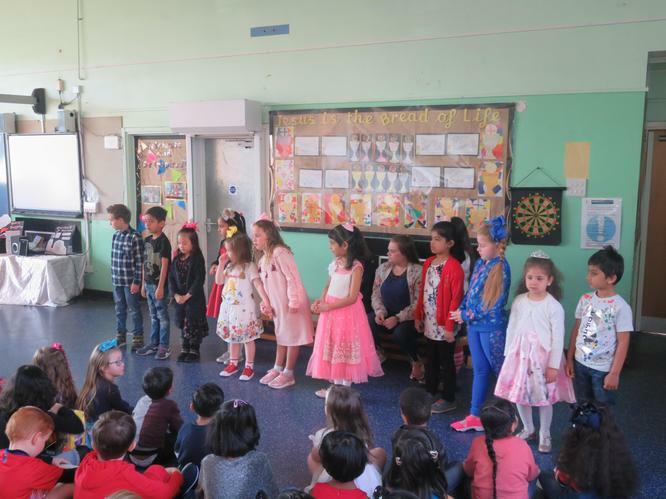 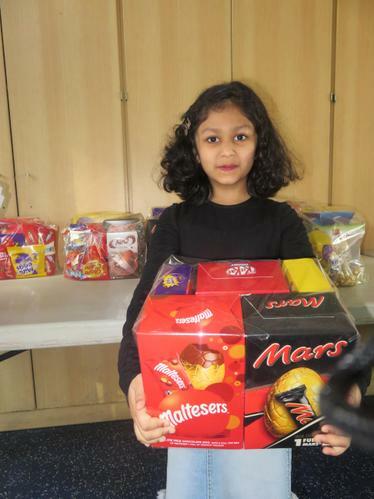 Well done to; Yazen, Shaurya, Maryam, Ameerah, Danah, Sophia, Maisy, Ananya, Hiranya, Macy, Mirna and Manas.